During the 50’s, the key words for women to embrace are transition and change. Everything in her life as she has known it is changing. And with each change comes the loss of what was. She must grieve for the old before she can embrace the new. Most women seldom do this. Grieving is necessary to move on with one’s life. 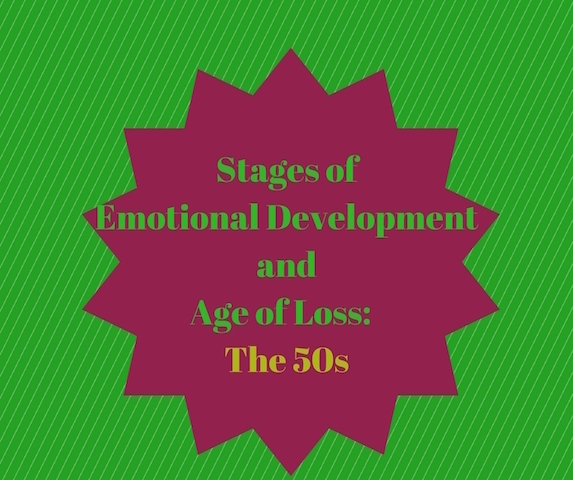 Let’s first take a look at a 50’s woman’s life and what may be the significant changes she experiences. She may have children who have grown and left the home or are away at college. She becomes an Empty Nester. With the event of becoming an Empty Nester, this may be the first time she has had openings in her busy life to have room for mom. Now she is gone. Where there may have been noise, excitement, and others in her day-to-day life, now there is quiet, and stillness. She may be alone. She must grapple with the loss of her day-to-day routine, get comfortable being by herself, and find what excites her and gives her joy. This transition in itself is a search for meaning and identity. Letting go of the old and creating the new. She asks herself, “Who am I now?” “What do I want my life to be like?” “What is my calling?” While the scary part is letting go and grieving losses associated with each change, the excitement is in what’s to come. Physically, most 50’s women are in full-blown menopause. This is a significant time of introspection, transition, and change. Changes in her body, changes in her emotional state, changes in her sense of well-being, all aspects of body, mind, and spirit. It is a time of emotional turmoil. She must name and grieve each loss associated with this time of transition in her life. It is the only way to clean out the pain associated with the transitions. Now, on top of all these transitions she experiences the loss of her mother. The loss can paralyze her. Not only does she lose a mother, someone to nurture her, a peer friendship, but also it is a HUGE loss of her identity. There is no one to call her “Daughter.” There is a loss of history. “Yesterday’s the past, tomorrow is the future, but TODAY is a GIFT. That is why it is called THE PRESENT. We have covered mother loss for many ages. Please go back and refresh yourself with the previous blogs. See you next month, when we talk about the 60’s.